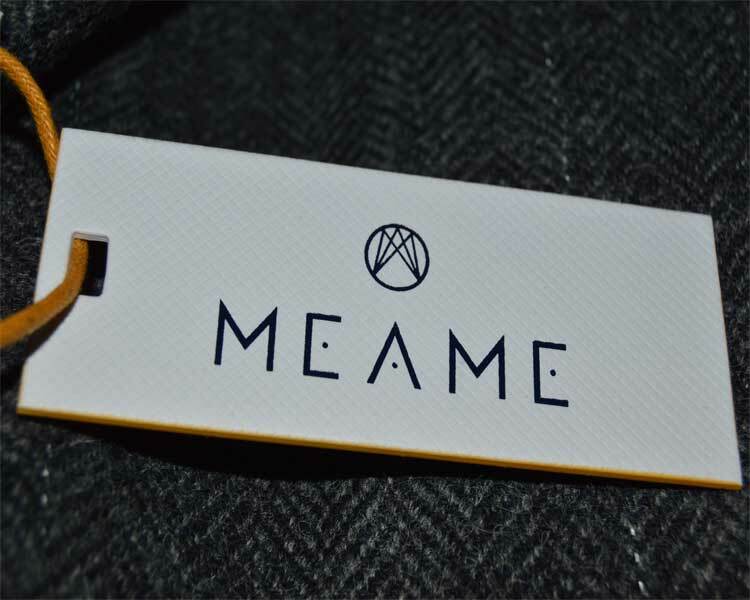 Co-founded in Islington in London’s busy commuter link, MEAME was born. Megan, a graduate from esteemed fashion school Central Saint Martins, and her husband Steven, an avid cyclist and designer, came to the realisation that commuting professionals require functional clothing fit for the boardroom. 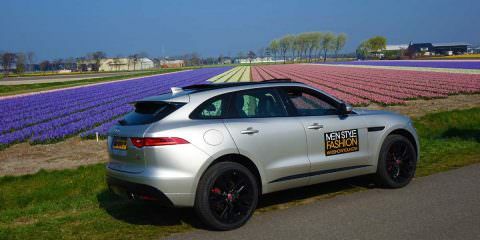 With Megan’s background in high-end fashion design and Steven’s first-hand experience of city cyclists’ needs, they were able to create stylish performance fashion. 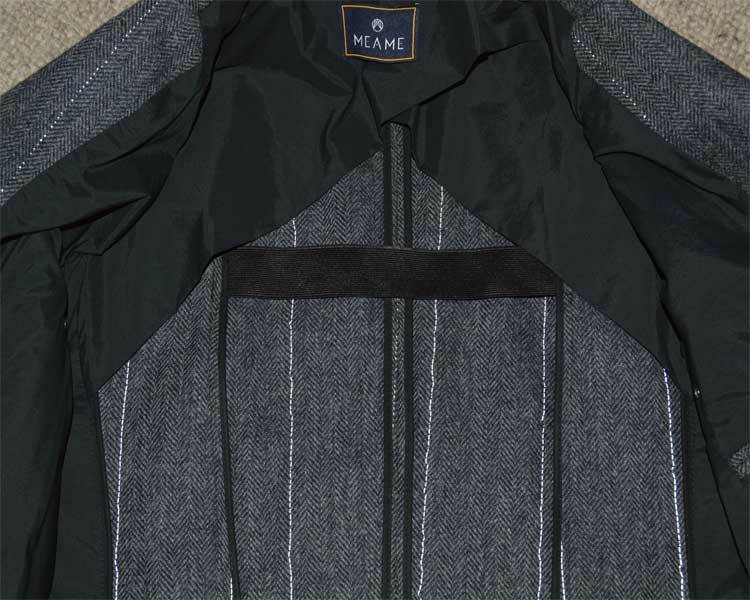 Reconstructing classic styles in conjunction with the latest technology, fabrics and features, MEAME creates quality products that look good and perform brilliantly. To achieve the highest quality and craftsmanship all components have been carefully selected from reputable producers and manufacturers across Europe. 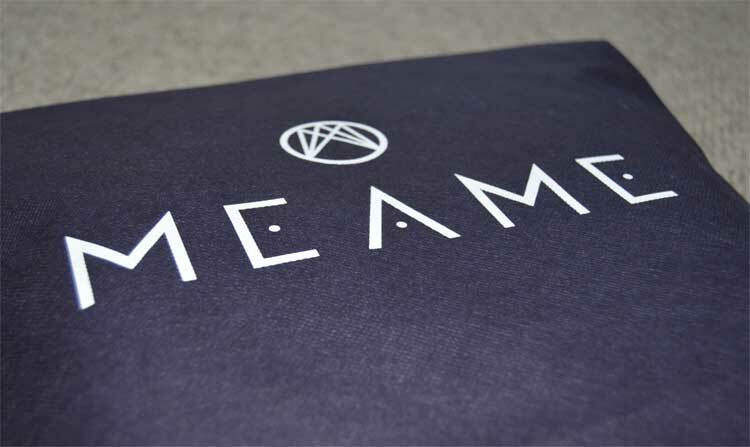 With a quintessentially British style and city flair, MEAME provides timeless active wear. 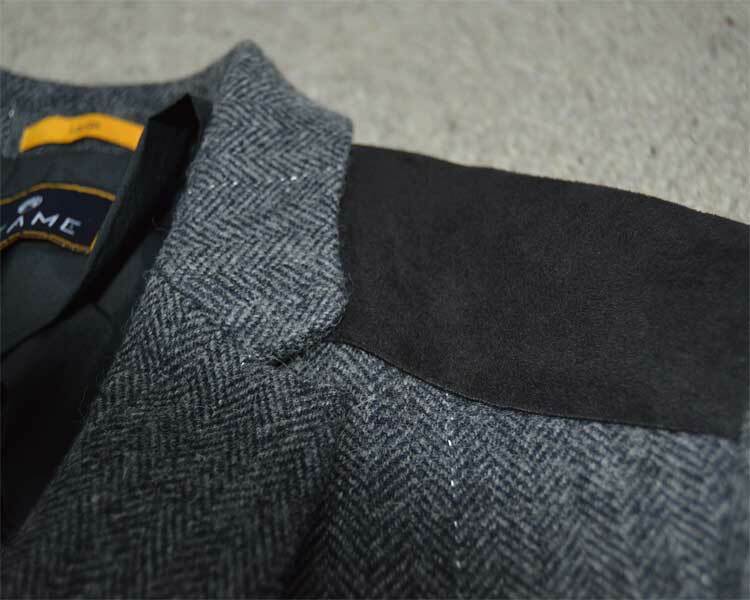 I chose to review the APLHA Blazer in Quarry Grey and Navy and I hope you enjoy this review in both video and text form. I wore the jacket in various locations around London, so enjoy how it looks in an array of situations. Something that is very important for me when truly appreciating an item is the way I receive the item. Even if the product remains the same, a poorly packaged item will always be less desirable to me than a well packaged one. I like to have a good overall experience that’s all. The packaging from MEAME was unique. The jacket was held in a sheath-like manner held closed by two click buttons. This is something I’ve certainly never seen before on packaging. 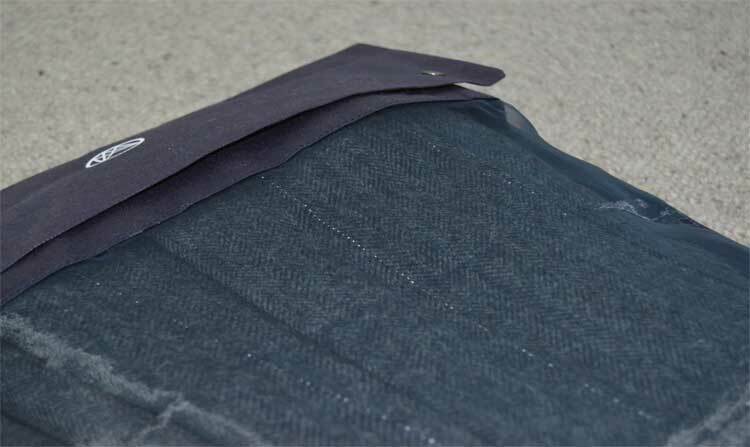 You most commonly find the bag to be glued or heat pressed together which always requires some form of destruction by tearing to get inside. MEAME’s packaging was certainly aimed at simplicity and ease of use. The APLHA Blazer is certainly built for both style and functionality. 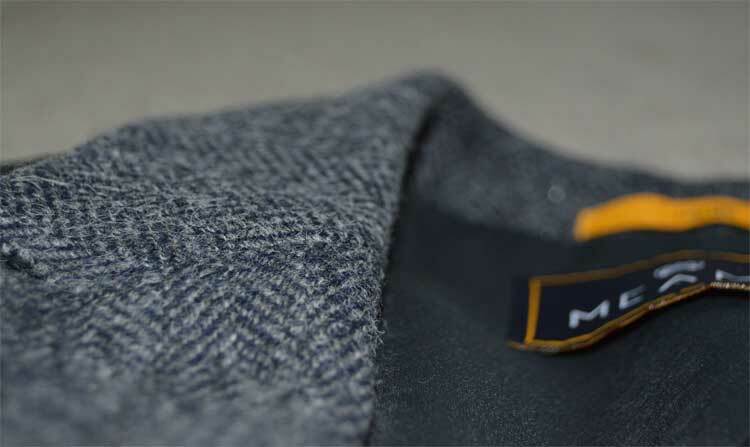 Made from Herringbone Tweed, this jacket oozes quality. You can really feel the Britishness about it when you touch it. That’s something quite hard to explain, but should you come into contact with one of these jackets, you’ll know what I mean. Something I really noticed was that wearing my jacket inside really didn’t affect my body temperature all that much. 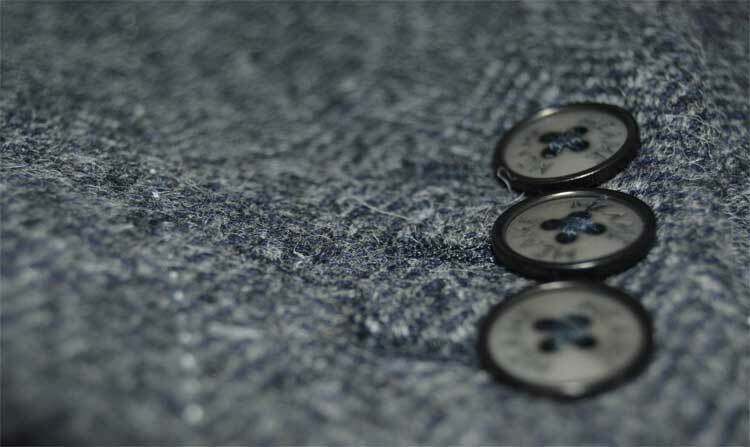 Curious to know why, I looked on the MEAME site and found that the wool used is actually temperature regulating. It’s made to do just that. Some of you may never wear your jackets inside, but it’s certainly a good thing to have in a jacket. Especially when you’re riding a bike. The jacket is also water resistant. Despite its very absorbent look, this jacket has been made with rainy conditions in mind. It really is a great feature to have built-in. This is easily my favorite feature of this jacket. If you’ve ever worn a jacket or blazer before, you know that movements like crouching over, raising your arms or reaching up and in front of you are extremely awkward. This is where I truly believe MEAME sets itself apart. With the pleated shoulders and an elastic strap in the inside of the jacket, you’re able to pretty much move in any way you feel without that uncomfortable ‘riding up’ of the shoulders. It’s truly amazing and has changed the way I view any other jacket or blazer I own. A cool feature I hope I never use. The shoulder protection will hopefully remain just a really nice looking and feeling design on my shoulders. Built for cycling, the jacket has a few of these safety features to protect you should you come off your bike. Certainly one of the coolest features is it’s ability to creative reflective lines. How it works is that its made to have built-in reflective lights using glass bead technology. When you’re cycling in the dark, drivers’ headlights come across the jacket. The glass bead technology allows the light from the headlights to be directed back at the driver. Its basically a built-in reflector to protect you from being struck during the dark hours. Super cool, and super protective. 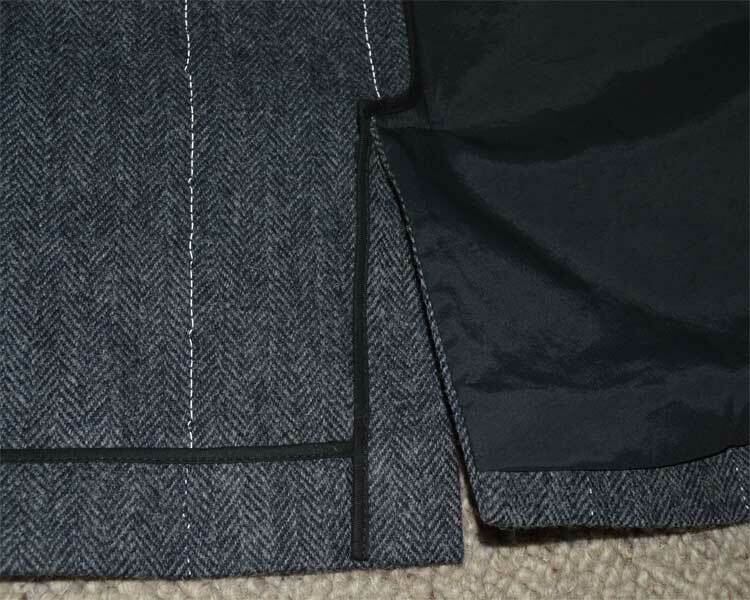 The jacket also has two outer pockets and one inside breast pocket. 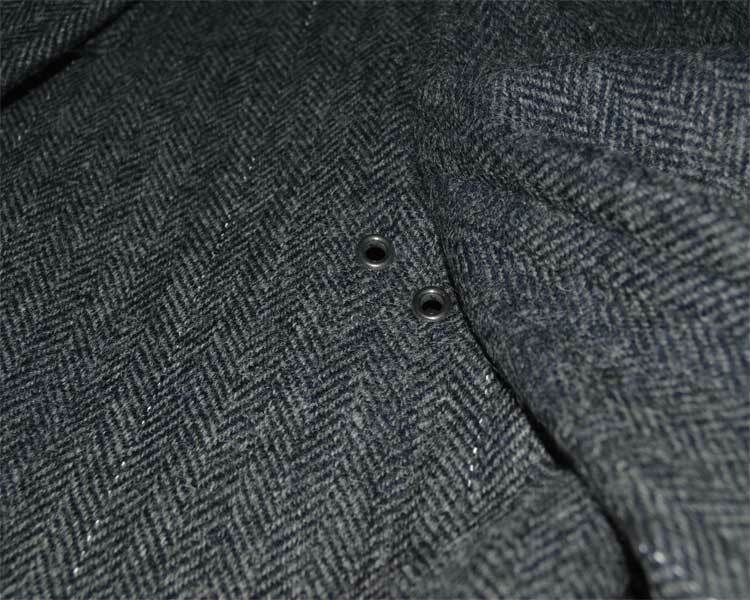 You’ll also find that there are underarm ventilation holes which allows the jacket to breath and you also have the ability to stop the wind going down your top using the collar panel. 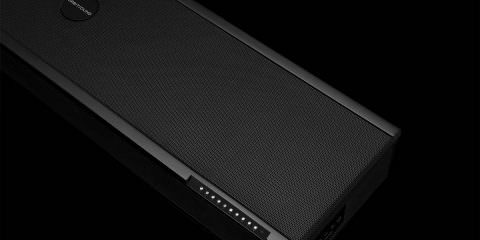 If you’re a music enthusiast, you’ll be delighted to find that it also has a zipped pocket with an internal headphone eyelet. I really thought this product stood out to me. It’s not your typical blazer. It’s safe, i’ts stylish and it’s quality. I honestly couldn’t ask for more in a jacket. I’m going to give this a 9.5/10. If you’re someone who commutes by bike or any other means for that matter, this jacket cannot disappoint. It’s not something you’re going to keep replacing due to its quality and you’ll certainly get a tremendous amount of use from it. Use code ‘xmas2015’ until 25th December to receive 25% OFF ALL PURCHASES together with FREE delivery and FREE returns.